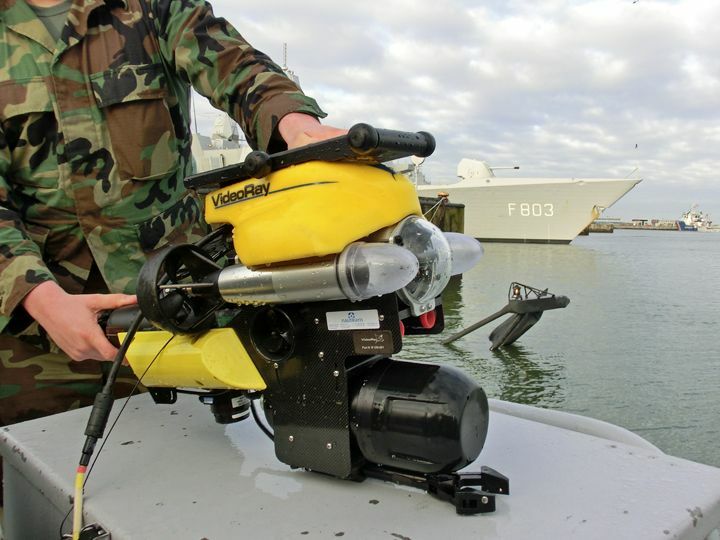 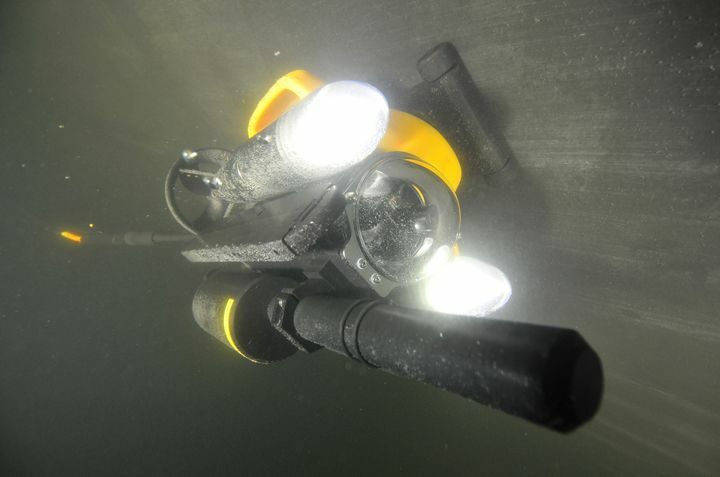 One of the Royal Netherlands Navy's VideoRay Pro 4 Military ROV Configuration with diver. 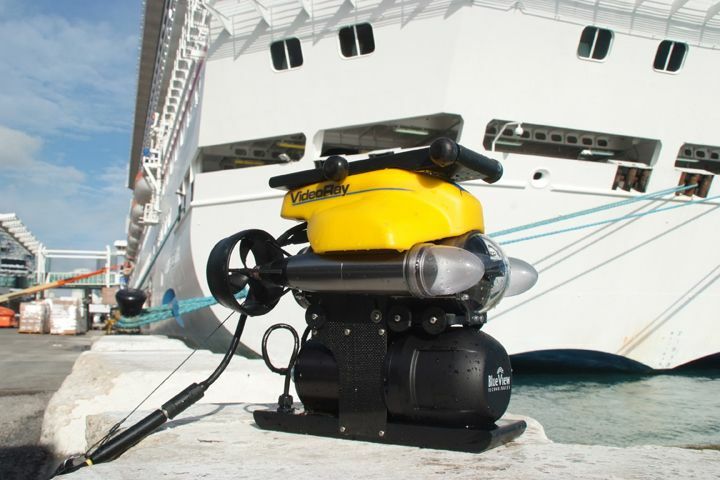 Royal Netherlands Navy's customized VideoRay Pro 4 system with Altimeter, Long Base-Line Positioning System, Ship Hull Crawler, Multi-Beam Sonar, Fan Lasers, Manipulator, and a Lateral Thruster. 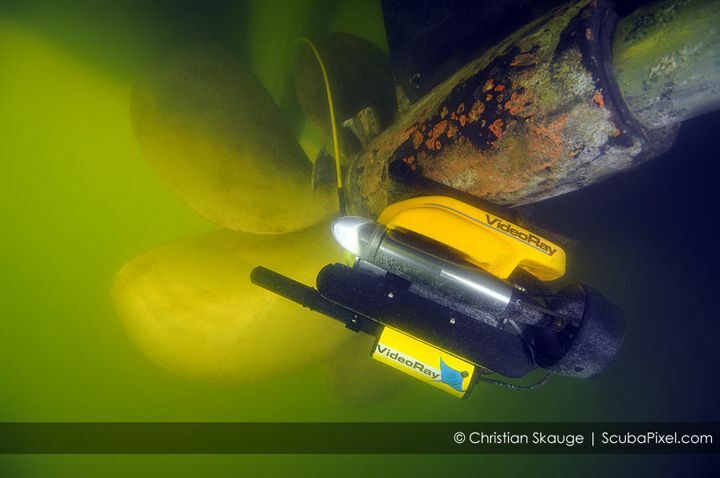 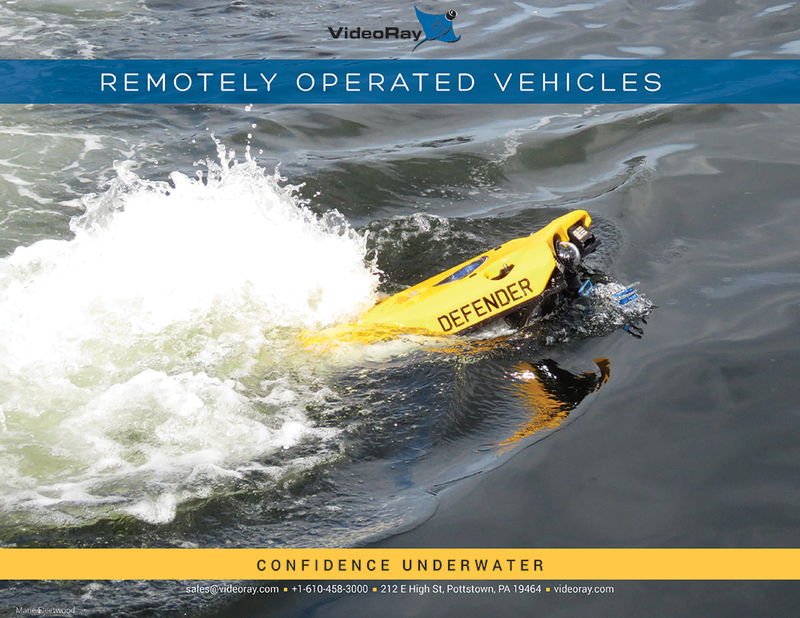 VideoRay Pro 4 with a shiphull crawler and radiation detector performing a port security hull sweep. 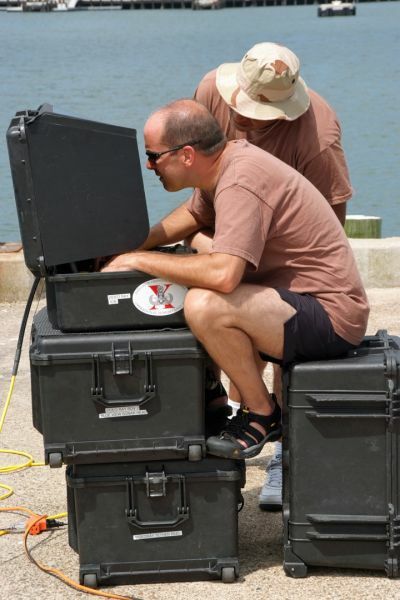 United States Navy EOD (Explosive Ordnance Disposal) training on a VideoRay Military ROV configuration. 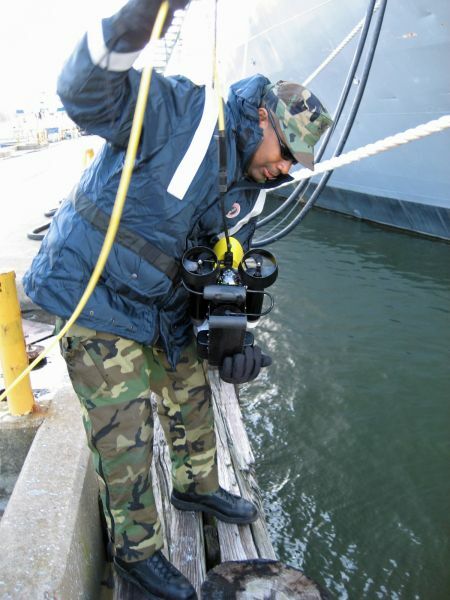 United States Navy EOD (Explosive Ordnance Disposal) member James Brown launches a VideoRay ROV for a hull inspection. 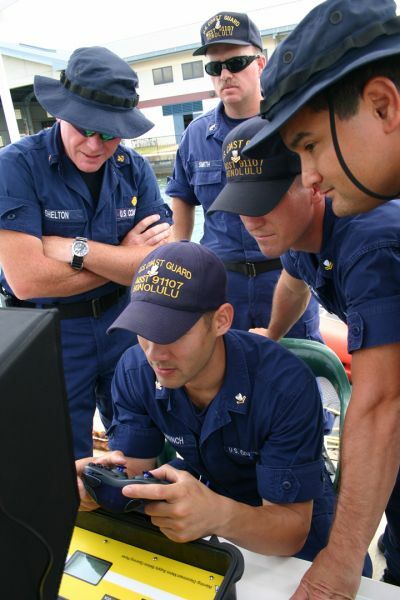 USCG (United States Coast Guard) Honolulu operate a VideoRay ROV - the USCG MSST (Maritime Safety and Security Teams) are standardized on the VideoRay Pro 4 Military configuration ROV system. 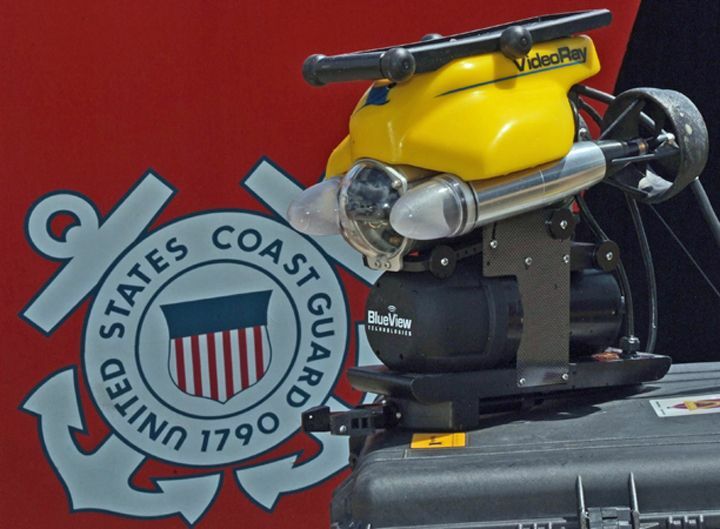 USCG (United States Coast Guard) Pro 4 ROV Configuration with a ship hull crawler and BlueView imaging sonar. 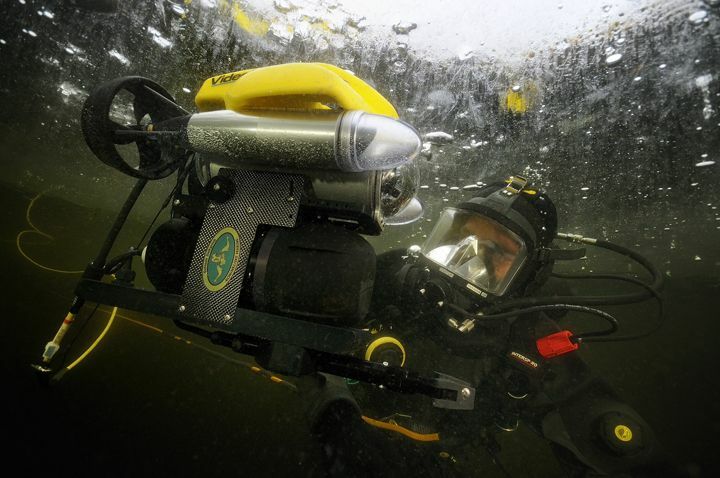 VideoRay Pro 4 with the hull crawler engaged performing a hull inspection with a radiation detector. 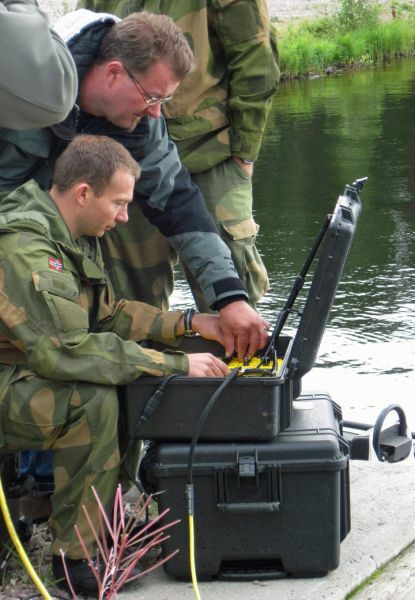 Norwegian Armed Forces piloting a VideoRay ROV with Norwegian VideoRay Dealer Jonny Oestvand of Miltronic.